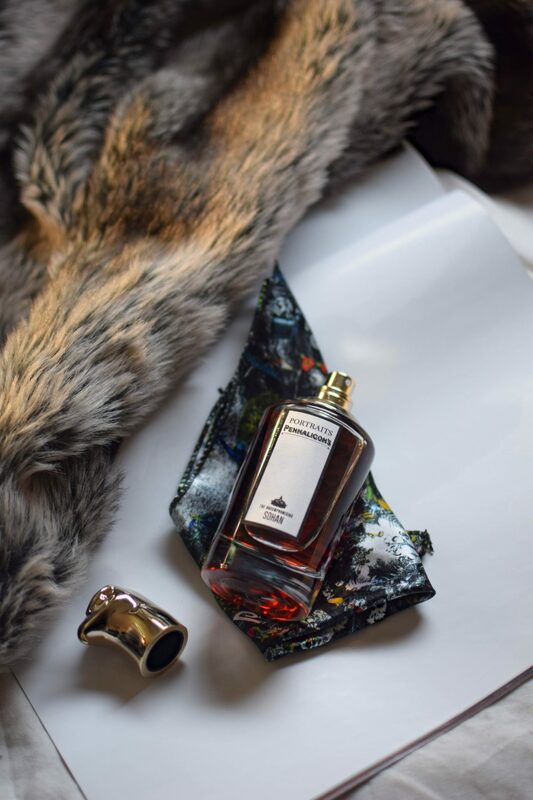 The scent: There couldn’t possibly be a blog spot on winter fragrances without including at least one item from the Penhaligon’s Portrait Collection. I have talked about my love for the Roaring Radcliff in a previous blog post but my current obsession is a new addition to the Portraits family, the Uncompromising Sohan. The base note of Oud along with the headnote of Pepper Rose gives a spicy and woody smell that will definitely be appreciated by the people around you. Personally, I don’t wear it every day as I prefer to keep it for special occasions because of its complexity and one of a kind smell. Ideal for: Men looking for a more sophisticated scent and are willing to splurge for an investment perfume. 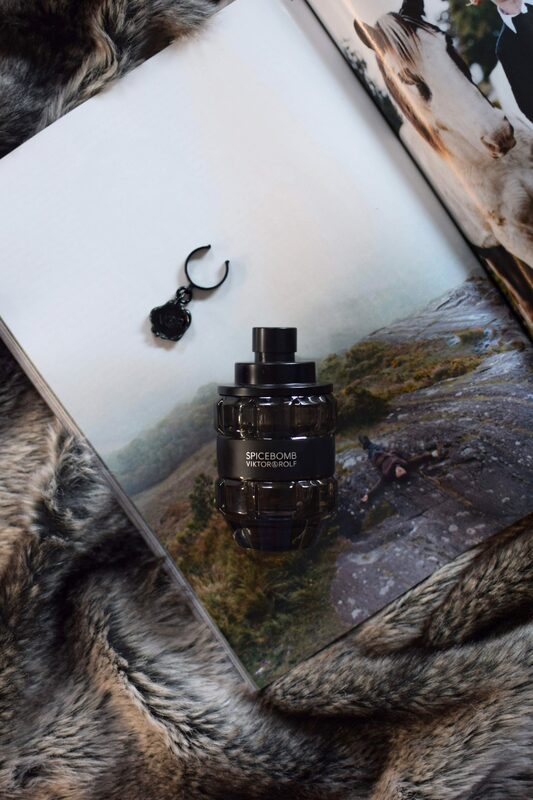 The scent: A staple winter choice of mine since it was first released, the Spicebomb by Victor & Rolf will never disappoint you as it does exactly what it says on the bottle. Explosions of spice hit the air on every spritz and I warn you, it can get addictive. The top notes of bergamot and grapefruit initially give a deep spicy scent which can be heavy to some but as the fragrance settles down, it transitions into a captivating mixture of sweet/spicy aroma. An ideal perfume for every man and one of my absolute go-to’s for a night out in the city! Ideal for: Men who are looking for a spicy and seductive fragrance. The scent: The Ambre Imperial by Van Cleef & Arpels has a sweeter smell than the other fragrances. The middle notes of vanilla, tonka bean, and benzoin become evident shortly after the initial spicy kick of pink pepper and together, they create this sweet scent that smells exactly like a creme brulee! I initially didn’t think I would like the perfume as “foody” fragrances can make me feel nauseous but the woody base notes of Ambre Imperial balances the sweetness out and it doesn’t get overwhelming. Instead, the scent of rich vanilla and wood actually calms me down and gives me this feeling of warmth which is exactly what I need in the colder months. Ideal for: Men and Women looking for a sweet winter fragrance. 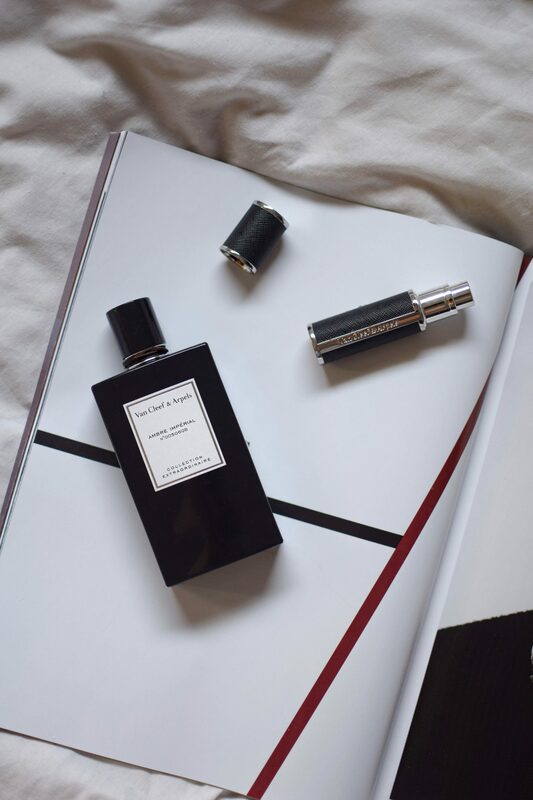 The scent: Oud & Bergamot is quite literally the scent that I want my winters to smell like. Although Jo Malone’s fragrances are not as complex as your usual fragrance, their combinations and quality never fail to impress me. In this one, the freshness of bergamot clashes the leathery oud and it creates a heavy scent that you can’t get enough of. 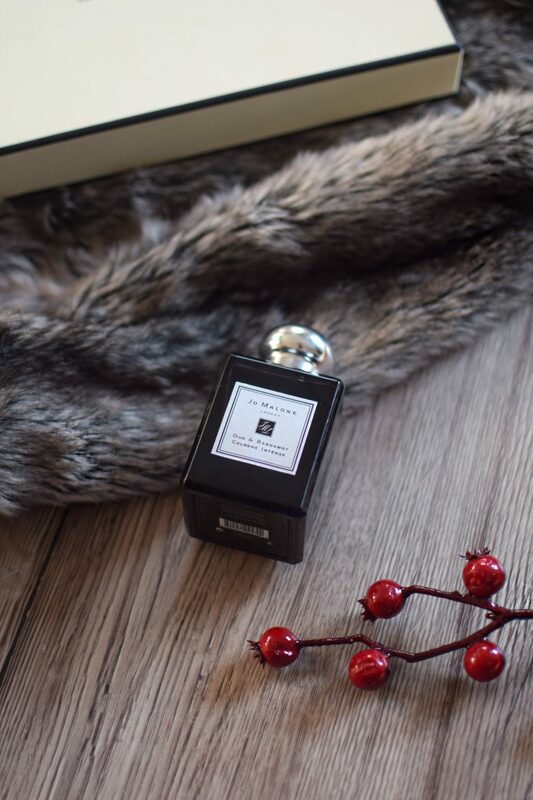 An everyday favorite of mine and probably my most used fragrance this winter season! Ideal for: Men who like heavy scents but want to play it safe. 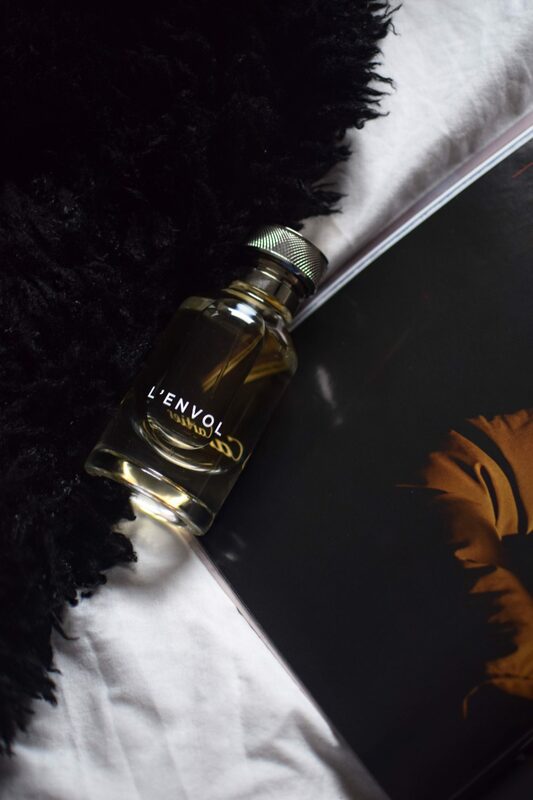 The scent: I have talked about L’Envol de Cartier in a previous blog post as one of my autumn favorites but I have seen myself using the perfume over the winter too. The citrusy top notes along with the base notes of gaiac wood and honey create a very welcoming smell that is just too good to let go, no matter the season! Definitely the lightest out of all, the L’Envol de Cartier still manages to make an appearance on the list due to its warm and oriental heart that makes it a great choice for the colder season. Ideal for: Men who prefer light and airy scents.